If you are planning on whisking your Valentine away on a romantic getaway this February, Amsterdam is a great place to go to. 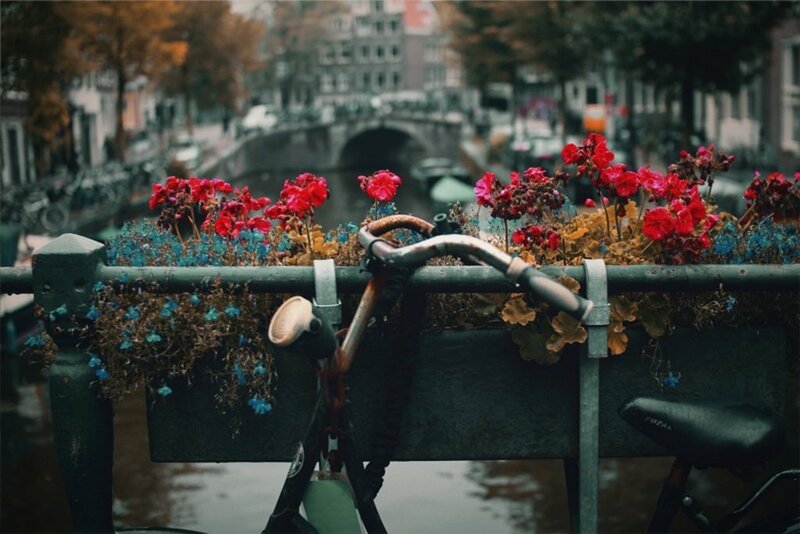 Amsterdam's canals bring charm, calm and poetry to a town already laden with historical allure. Amsterdam is Venice with trees. You can cruise the canals and sit down in the park, then dine by candlelight, looking out over fairy light-laden bridges. There are magnificent paintings to lose yourself in, comfy cafes to dream away the afternoon, shops to splash out in and plenty to warm the heart. And it's all cosy and small scale, which means no time wasted on stressful getting about - just gentle strolls, quiet moments, the water, graceful gables and each other. And if it's raining, it's just another excuse to cosy up together. For the perfect Valentine's Day, we've put together a one-day romantic guide to Amsterdam that will ensure that you can make the most out of the day. Good morning, it's Valentine's Day! And what better day to wake up in Amsterdam than today? The first thing that you would want to do when you have taken your time to wake up is to go out for breakfast. Wonderful places to go for some pancakes or eggs are Berry, The Breakfast Club and Pluk. Experience picturesque Amsterdam from the waterways. Especially when the sun is shining, there is no better way to see the sights than by boat. Wind your way through Amsterdam's canals and appreciate the attractions from the water. With a multitude of options, you can pick the one that suits you best. If you want, you can purchase a hop-on, hop-off ticket, so you can visit some of the museums or attractions along the way. Enjoy lunch with a view at Canvas on the rooftop at the Volkshotel. Then come down to earth for a walk in the park - not the busy Vondelpark, but Beatrix Park, south of the centre on Diepenbrockstraat, with its fountains, quiet benches and woody knolls. 13.00: What is Valentine's Day without chocolate? Dutch confectioner Conrad Van Houten's legacy abounds at Jordino on Haarlemerstraat, a family-owned shop that's been crafting chocolate spike heels since 1993. Alongside the pumps, 90 varieties of chocolates, some infused with liqueurs, plus cream truffles, decadent cakes and 24 kinds of macaroons will sweeten your holiday. For a personalized gift, send in a photo to appear on a Valentine's Day delicacy. Seal your love with a kiss on the Magere Brug (Skinny Bridge) ― once so narrow it was difficult for two pedestrians to pass each other. Widened in the 19th Century to be more accommodating, the slim drawbridge is allegedly named after two skinny sisters living on opposite sides of the Amstel River who needed an easy way to visit each other. It's one of Amsterdam's most stunning bridges, especially when illuminated at night. According to legend, it's the place to embrace if you want to be blessed with everlasting love. Another romantic suggestion is a great movie seen from the 'love seat' in Tuschinski, Amsterdam's most beautiful movie theatre in its early 19th-Century Art Deco splendour. Just find a movie in its 'OV', original version. We choose subtitles over dubbing. If you take the ferry to NDSM wharf and walk or bike for a little while, you come across Noorderlicht, a very characteristic restaurant. Again, with a beautiful view, especially when it's dark outside and you can see the lights on the other side of the water. 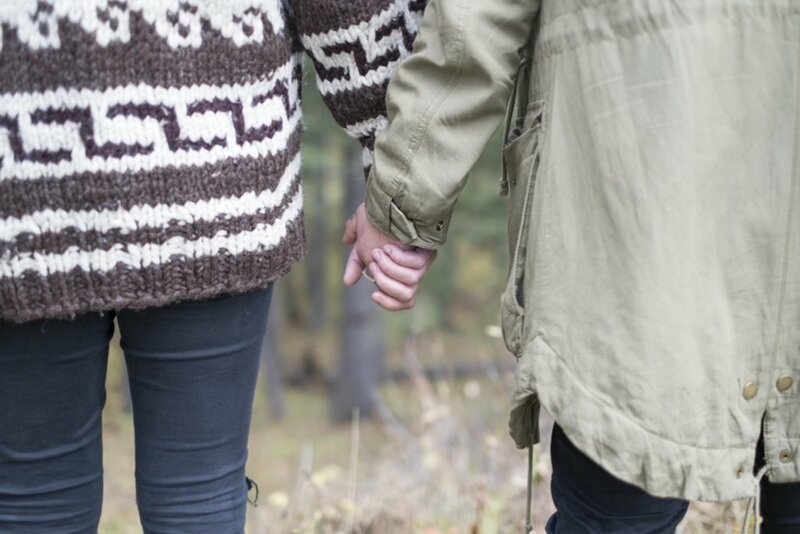 Sometimes there's a bonfire and/or intimate performance where you and your date can snuggle up together. It's safe to say that the magical quality of Amsterdam at night will put you in the romantic mood all by itself. Bridge lights glow in the canals and couples walk hand-in-hand along cobbled streets as they peek through the windows of stately canal houses. 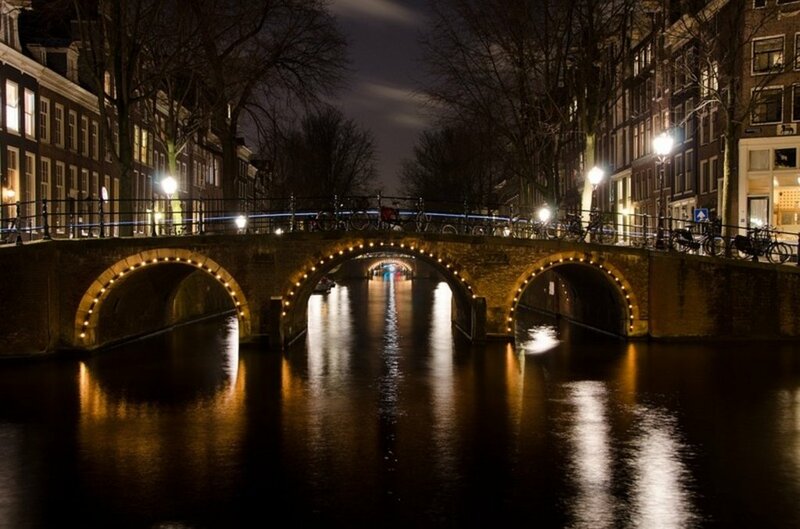 Amsterdam by night, especially in the grachtengordel, or 'canal belt', offers lovers (or friends who hope to be something more) a shimmery scene to explore together. Ready to experience this guide in real life? Plan your Valentine's Day getaway by checking out our hotel deals for Amsterdam.